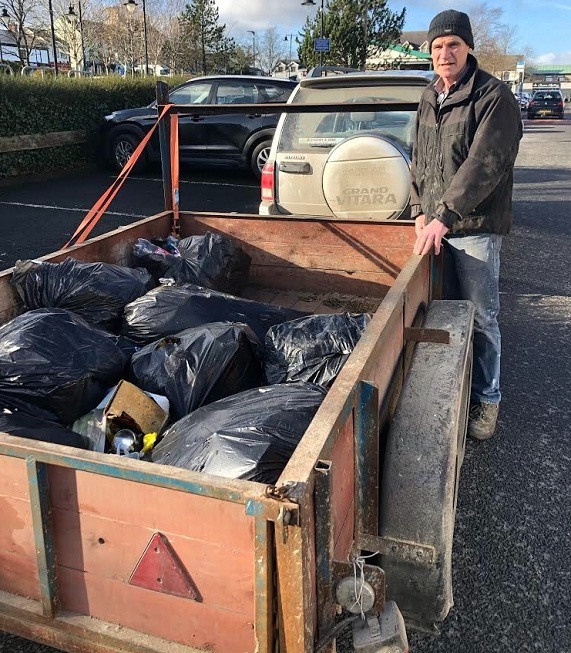 Slieve Gullion area Councillor Terry Hearty has described the dumping of rubbish on the Liscalgot Road as ‘a disgraceful and very selfish act’ and he has appealed to all to respect and be proud of the area. 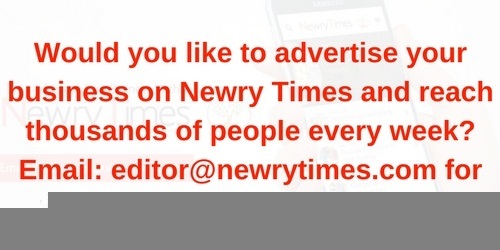 The local Councillor explained, “A resident on the Liscalgot Road had this dumped outside her house. “I packed up 10 bags of rubbish and took it to the recycling centre.